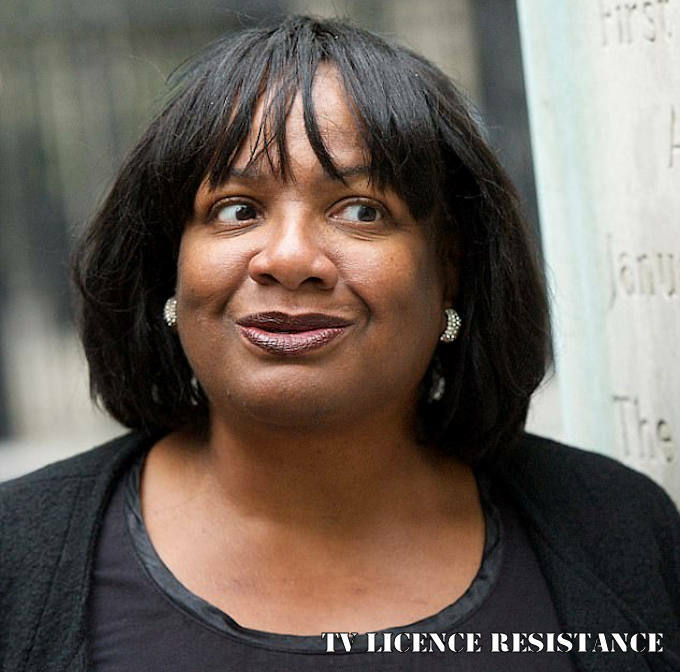 BBC pays Diane Abbott £110,000 in licence fee payers’ cash! Blundering Diane Abbott might have got her maths muddled when it comes to police officers’ salaries – but her own finances are in fine order. 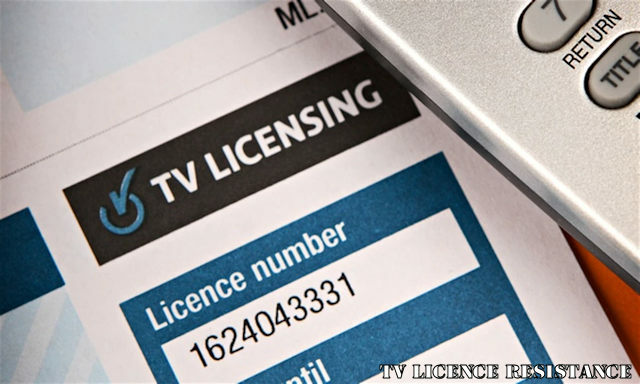 Labour’s Shadow Home Secretary has been paid more than £110,000 in licence fee payers’ money for her political knowledge on the BBC’s This Week at £700 an appearance since 2003. Ms Abbott is also in demand as a speaker – earning thousands more for appearing at literary festivals and corporate events. She also earned £4,000 from speaking on a Thomson Reuters panel in the aftermath of the last election and £500 for taking part in the Selfridges Beauty Project’. A year ago, she received a trip valued at more than £5,000 from the Muslim Charities Forum to fly to Somaliland to visit refugee camps and discuss the severe drought gripping the area. In 2014, Ms Abbott was paid £2,000 for speaking at a ‘Citywealth Power Women lunch’ in January; £1,000 for making a speech at a ‘diversity event’ that same month; £2,500 plus expenses for speaking at a ‘Women in Politics’ event in Jersey in July and £2,000 to talk at the BNP Paribas-sponsored black history event in October. The Hackney and Stoke Newington MP stopped being paid by the BBC when she was promoted to the shadow cabinet last year but continues to earn for public speaking. But she was humiliated this week when she got the maths wrong on Labour’s key policing policy – and suggesting setting aside £300,000 to hire 10,000 police officers over four years, paying them just £7.50 a year. In a car crash interview with Nick Ferrari on LBC, she was then insisted she did know her figures and had simply ‘misspoke’. The MP then said the cost would be £80 million – which would still mean the police officers were being paid just £2,000 a year over four years. The minimum wage for over 25s in the UK is £7.20 per hour. She was being interviewed about Labour’s pledge to recruit 10,000 new police officers. How much, asked presenter Ferrari, would the proposal cost? The answer, according to Ms Abbott’s muddled maths, would be a mere £7.50 a year. Later in the interview she then went on to wrongly suggest Labour would create 250,000 new police officers if elected. Later she blamed the media for reporting on her disastrous performance which many have said is the worst political interview they had heard.